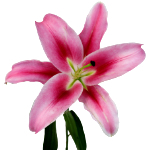 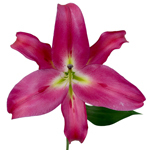 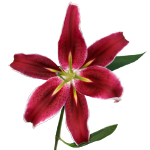 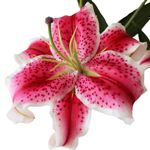 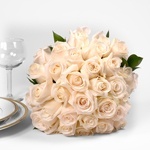 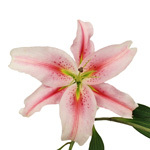 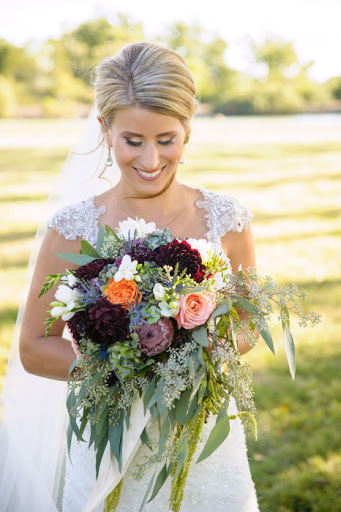 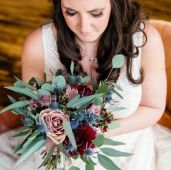 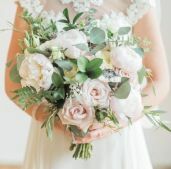 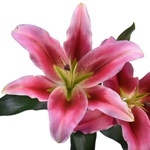 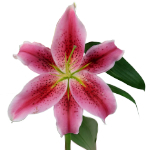 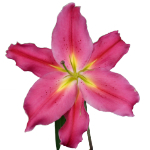 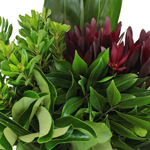 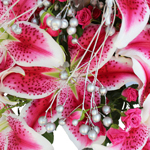 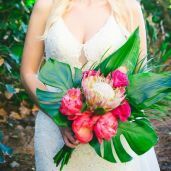 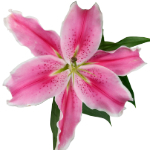 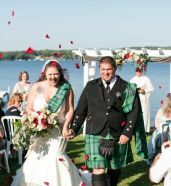 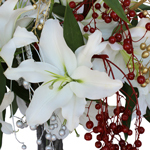 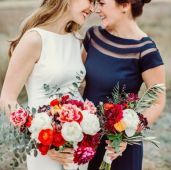 Oriental Lilies are beautiful blooms that will keep your entire event smelling wonderful! 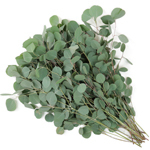 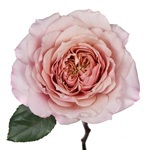 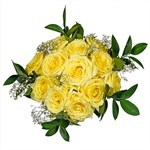 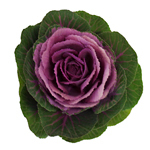 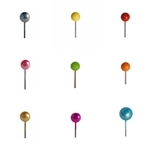 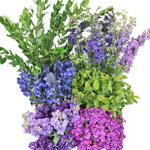 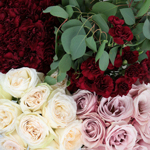 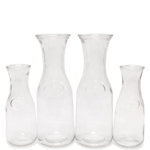 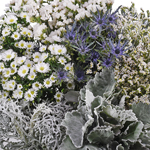 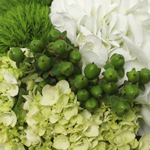 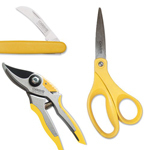 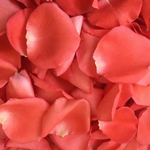 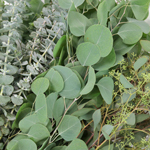 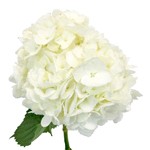 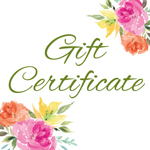 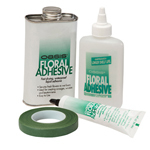 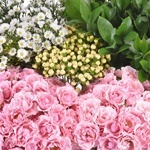 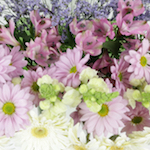 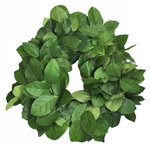 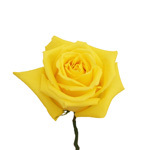 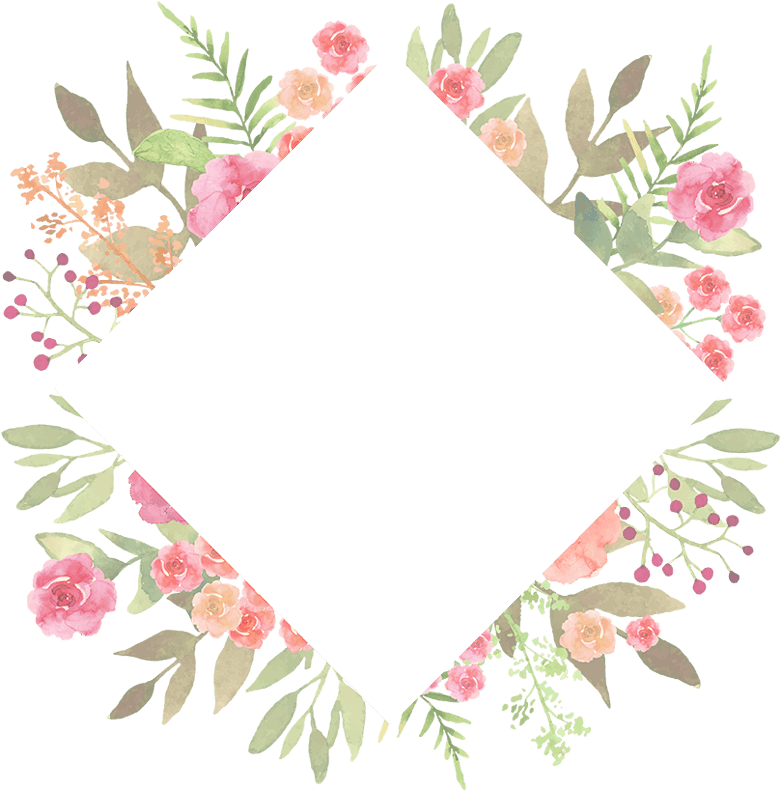 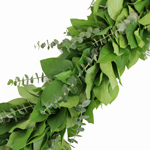 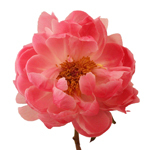 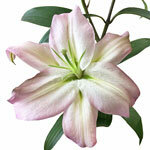 Highly scented with large petals, each flower is an average of 6" to 8" when fully bloomed. 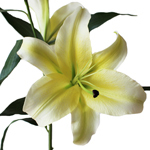 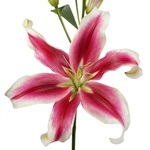 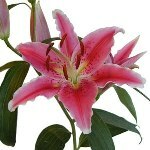 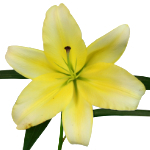 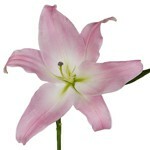 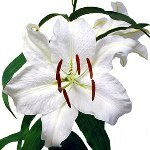 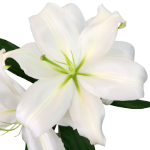 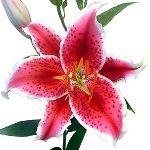 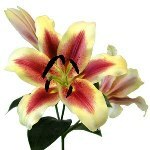 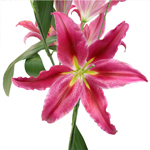 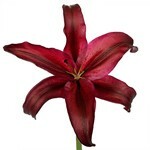 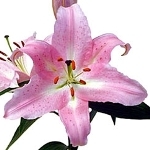 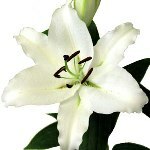 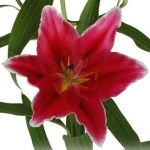 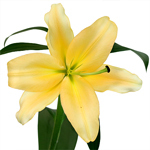 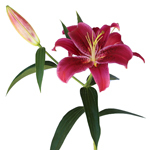 Trumpet shaped and elegant, Oriental Lilies are the classic lily flower and are absolutely exquisite.